Home > Community > Contests & Winners > Spring Into Wellness With The Love With Food and Ruby Rockets Giveaway! 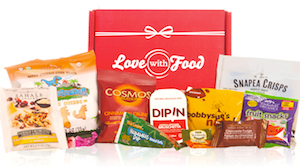 Spring Into Wellness With The Love With Food and Ruby Rockets Giveaway! 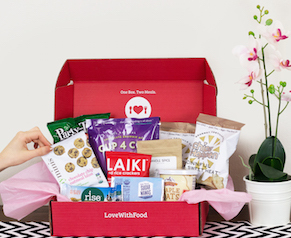 This month Love With Food is excited to partner with Ruby Rockets to give one lucky winner some fabulous foodie prizes to help them spring into wellness! Be sure to enter the giveaway above by February 24th, and good luck!